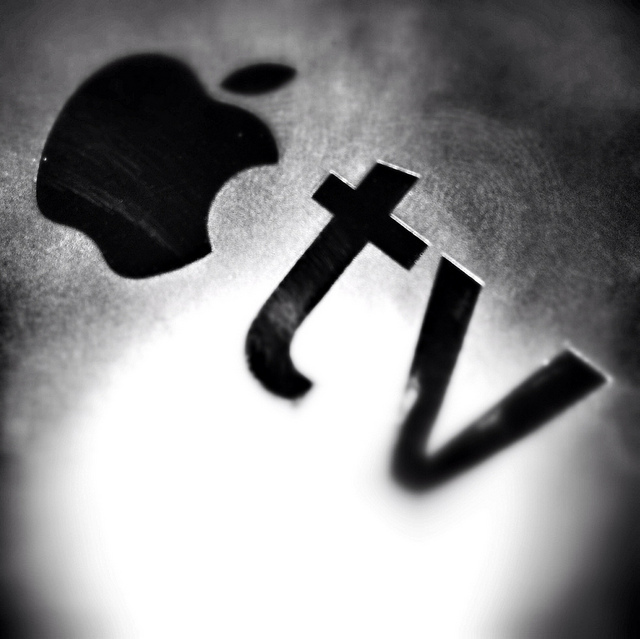 At Apple’s annual media event, which will feature the much anticipated iPad 3, Apple CEO Tim Cook has confirmed the company’s latest Apple TV. The new device that connects your TV to the Internet will support 1080p redownloading of items that you’ve purchased. There’s also a new, sleek interface for the device. Eddy Cue, Apple’s senior vice president of Internet Software and Services came to the stage to talk about the new interface, where you’ll see better support for movies and the addition of PhotoStream, as well. You’ll see smart recommendations for movies based on what you’ve previously watched, and a long-press on the Menu button will bring you back home.